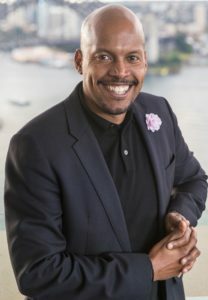 Robert Wickham leads Salesforce’s efforts to help companies experiment and validate new business ideas in partnership with some of the local incubators. Robert is also responsible for Salesforce’s Platform Innovation Specialists across Asia Pacific. He is a highly sort after public speaker and media contributor. Recent appearances include Sky News, Boss Magazine, Australian Institute for Company Directors & CloudAsia.